New York on #hyperlapse, i.e. business as usual. Tagged accessories, Adrenaline, adventure, backpacking, backpacks, bucket list, Bucket List Publications, carryon, Children, culture, Family, gear, Getaways, headphones, Lesley Carter, life, luggage, Photo, Photography, Product Review, Product Reviews, products, Review, Reviews, travel, Uncategorized, USA, vacation, vacations, Vacations by lesleycarter. As the American Queen paddle wheeler steams toward the city early one morning last week, all eyes turn toward Richard and Suzanne Martinez, who are strolling onto the boat’s forward deck resplendent in antebellum finery. She’s a sweet Southern belle in hoop skirt hoisting a floral parasol. He’s a riverboat dandy in broad-brimmed planter’s hat and rhinestone horseshoe pin. Suzanne bought the get-ups on eBay to wear on the occasion of the venerated steamboat’s return to the river for the first time since 2008. But the Tavares, Fla., retirees figure they’ll get plenty of wear out of the costumes as they pursue and wave at riverboats from the banks of the upper Mississippi. “We’ve been doing it for years,” Suzanne says. “So, you’re, like, steamboat stalkers?” asks a fellow passenger unacquainted with the proclivities of hard-core riverboat fans. 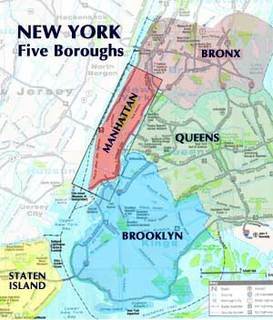 What are the five boroughs in NY? 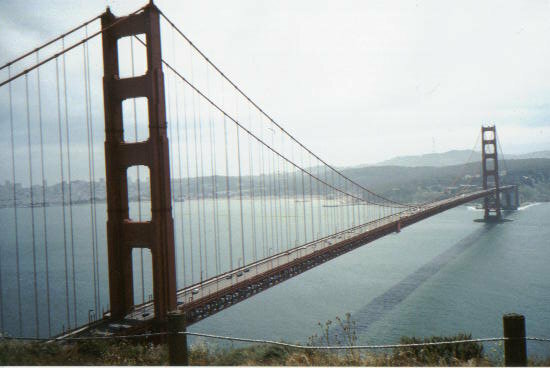 Hands-down, one of my favourite American cities is San Francisco. 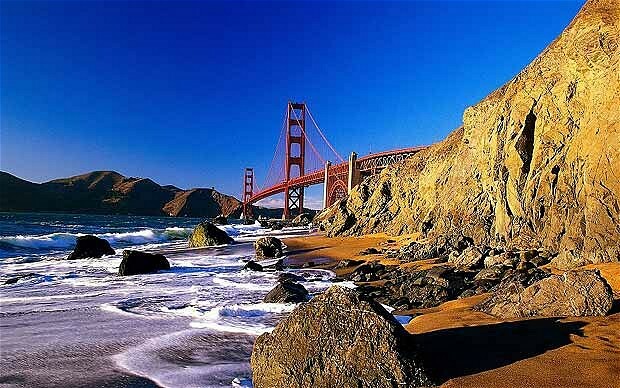 Although the whole state of California is pretty freakin’ rad, SFO really does stand out. 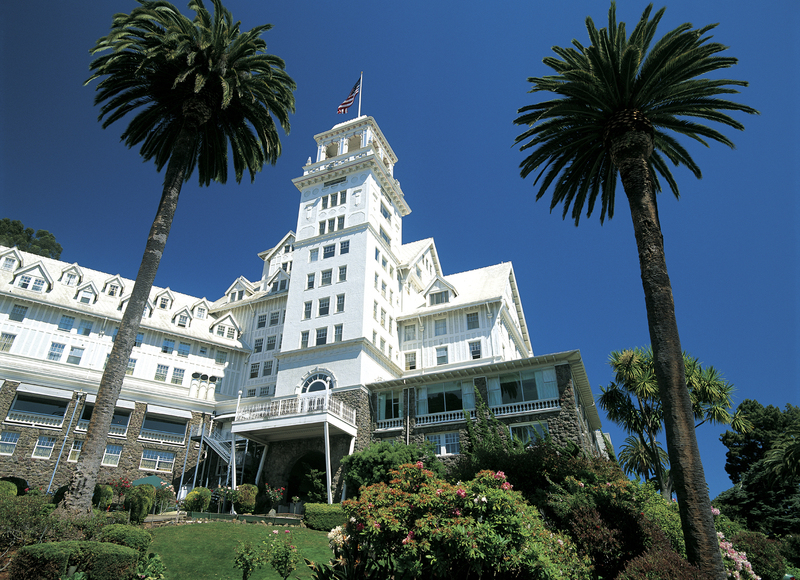 It’s not a beach city, but what it offers in cuisine, attractions, shopping (! 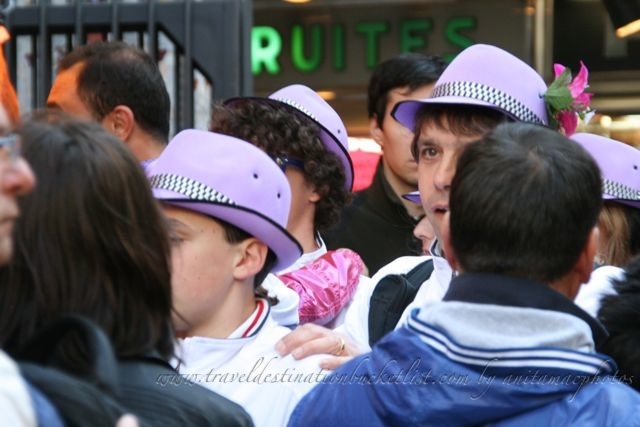 ), general friendliness and yes, lots of weirdness, more than makes up for boring old sunny shores and sparkling sand. 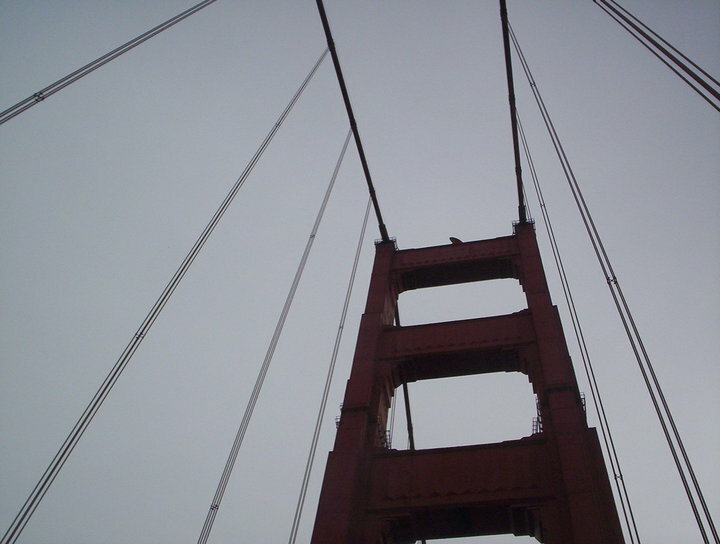 In May 2012 San Franciscans will be celebrating the 75th Anniversary of the Golden Gate Bridge. On May 27, 1937 is when this iconic International Orange landmark opened to the public. 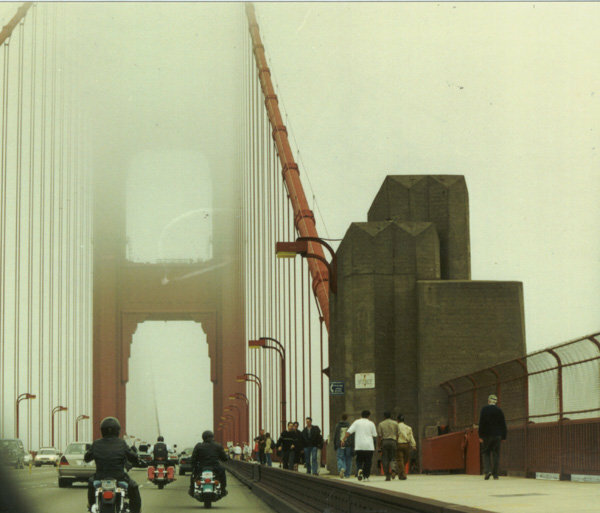 Read More about The Golden Gate Festival, the year-long 75th anniversary from the press release about the celebration. 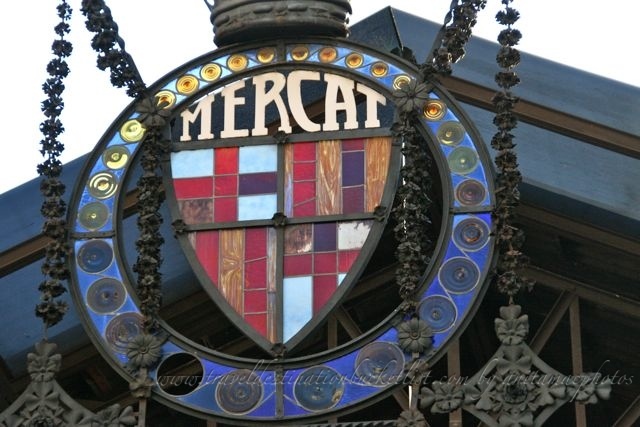 Halfway down La Rambla, stimulating the senses – Barcelona’s Mercat de la Boqueria is a see to believe market. The volume of people is out of this world – literally wall to wall. I found it a challenge to photograph the food stalls and get a sense of the place as people, crammed in like sardines, shuffled past the stalls selling amazing produce, hand crafted chocolates and a myriad of other flavours. For a lover of fresh food – my senses went into overdrive! The colours, the smells and the hub of activity enough to make me want to come back for more. To hear the vendors calling above the crowds to the locals who were out to buy their produce – the sounds were like a song, the calls wafting above the sounds of the crowds.